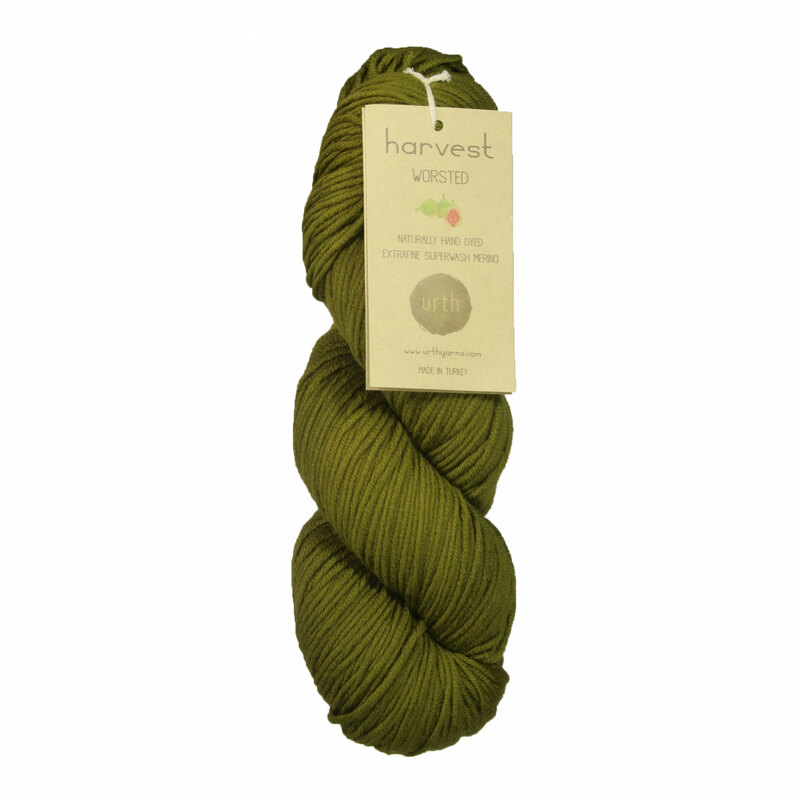 Harvest Worsted takes Urth Yarn's super squishy extrafine merino base and dyes it with roots, fruits, and nuts. The stunning result is this collection of extra Urth-y earth tones that are sure to delight knitters and crocheters everywhere. Every skein of Urth Yarns plants a tree! In partnership with Trees for the Future, Urth Yarns is helping in their mission to provide families with tools and knowledge to plant trees in Africa. Urth Yarns Uneek Worsted Yarn is a similar yarn: machine wash, worsted (19-20 sts/4 in), 100 gram, 100% extrafine merino, and on size 6-8 US needles. You may also like Plymouth Yarn Worsted Merino Superwash Yarn, which is another similar yarn: machine wash, worsted (19-20 sts/4 in), 5 sts / inch, and 100 gram. What about yarn that have the same look and feel? 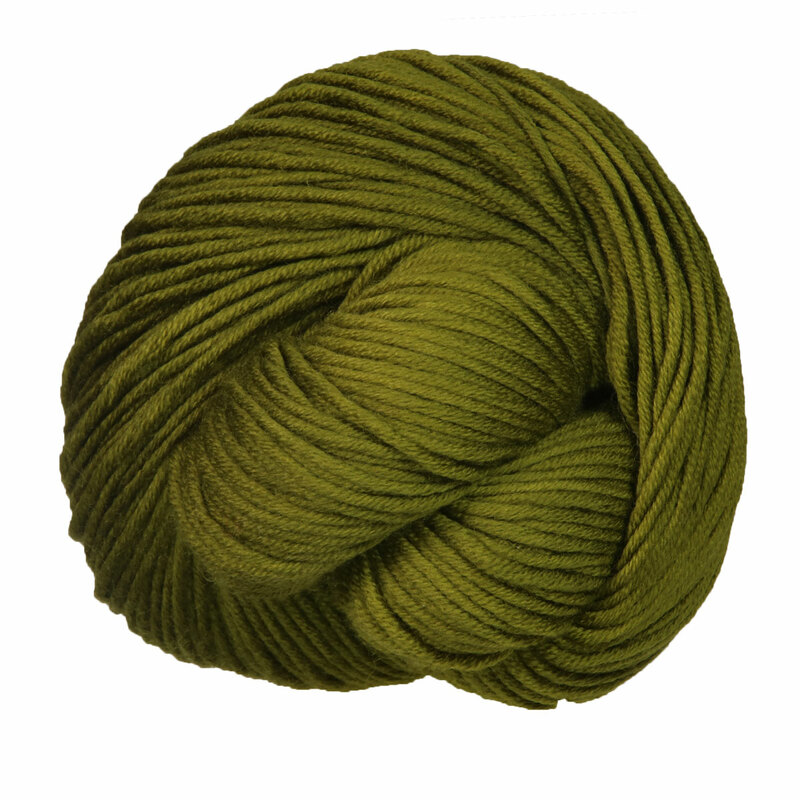 Find more yarn that is natural dye, a smooth / uniform texture, and is natural colors. You may enjoy taking a look at the Urth Yarns Harvest Worsted Woodwardia Pullover, Urth Yarns Harvest Worsted Brioche Shawl, and Urth Yarns Harvest Worsted Frankie Cardigan kits all using Urth Yarns Harvest Worsted Yarn. Hopefully our suggested project ideas for Urth Yarns Harvest Worsted Yarn can help you come up with your next exciting new project idea!